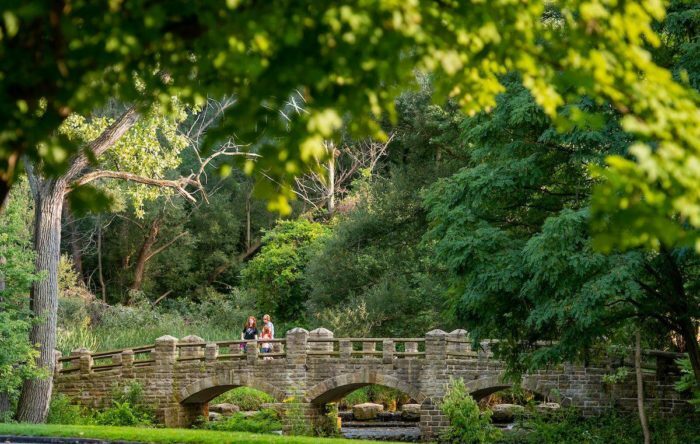 If you have never visited Garfield Park Reservation, then you simply don't know what you're missing. 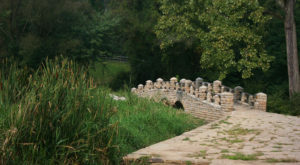 This lovely park traces its roots back to 1894, and its long history can be seen in many of its attractions. 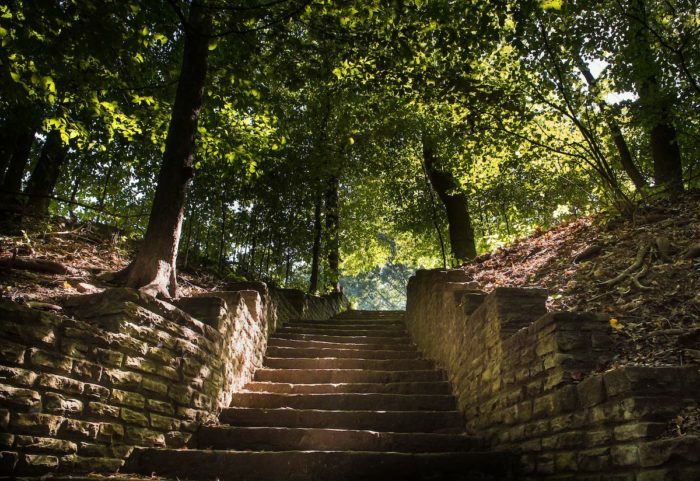 From the thick trunks of the old trees to the stonework of the 1930s New Deal-era projects, there is much to uncover in this pretty place. 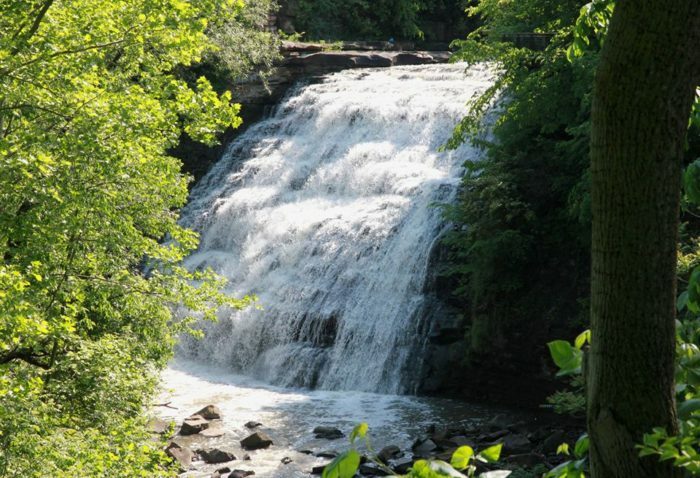 ...Including the tallest waterfall in Cuyahoga County! 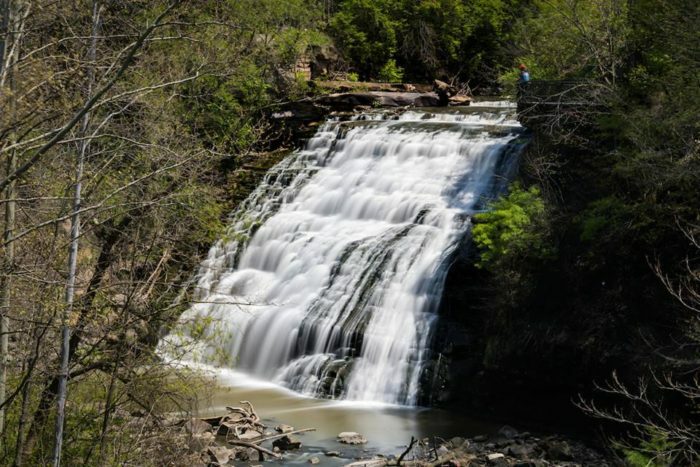 Mill Creek Falls is a whopping 48 feet tall, and it is actually man-made. It’s said that a railroad company diverted Mill Creek in the early 1900s. When the stream traveled its new course, it cascaded down exposed stone ledges. 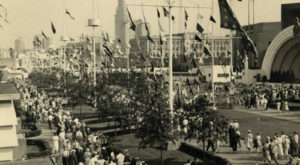 Unlike many other Metroparks, this one was originally purchased and founded by the City of Cleveland. 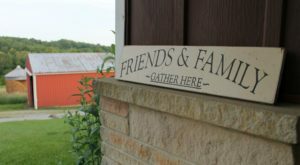 While this reservation is one of the most urban Metroparks, its loveliness is still unbeknownst to many locals. This gorgeous destination is easily accessible from Warner Road. With no hiking required and a viewing platform right at the crest, there’s no excuse not to visit. 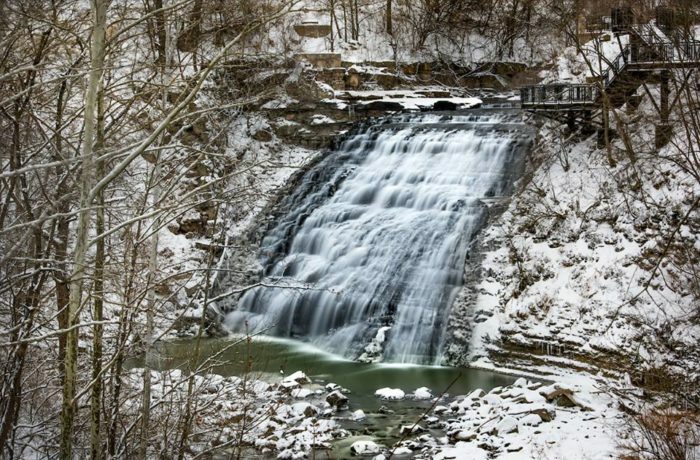 You can also access Mill Creek Falls all year long, and you'll love the ever-changing beauty of this waterfall in every season. 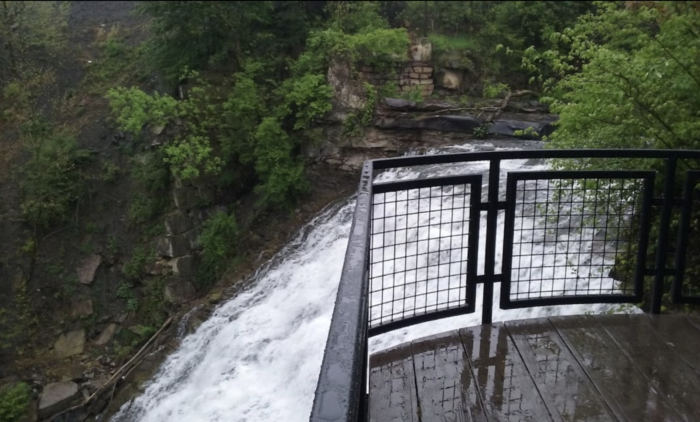 While the falls are great for a quick visit, it's also worth exploring the rest of Garfield Park Reservation if you have some extra time. 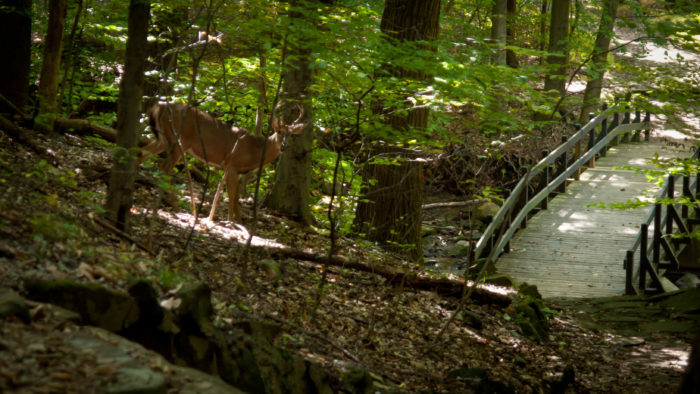 Since 1986, the Cleveland Metroparks have been leasing and maintaining this gorgeous destination in Cleveland. 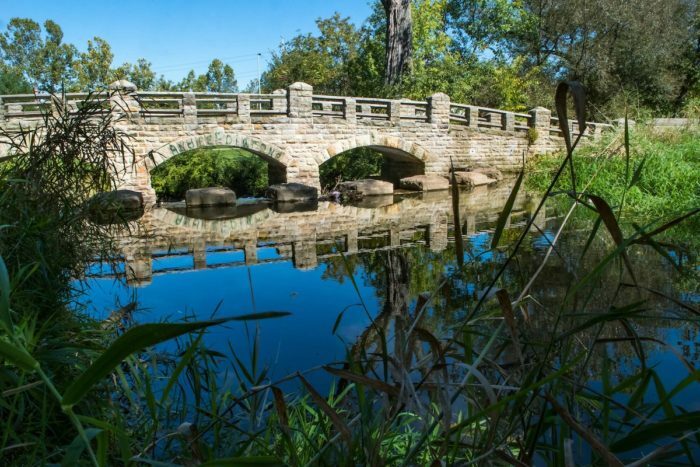 Whether you're reconvening with nature or just unwinding, you are sure to have a great time in this park. All sorts of critters inhabit this urban oasis. 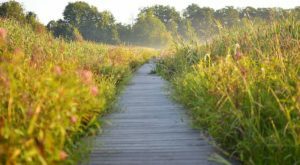 During your visit, you may uncover a wetland, a creek, and former lake beds now bustling with greenery. Such splendor is truly a unique treat in an urban area - and it's right in our own backyard. 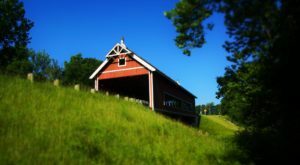 Whether you're stopping by for a quick picnic or spending hours exploring, you are in for a treat. 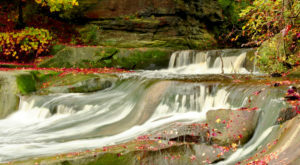 For directions to Garfield Park Reservation and Mill Creek Falls, click here. 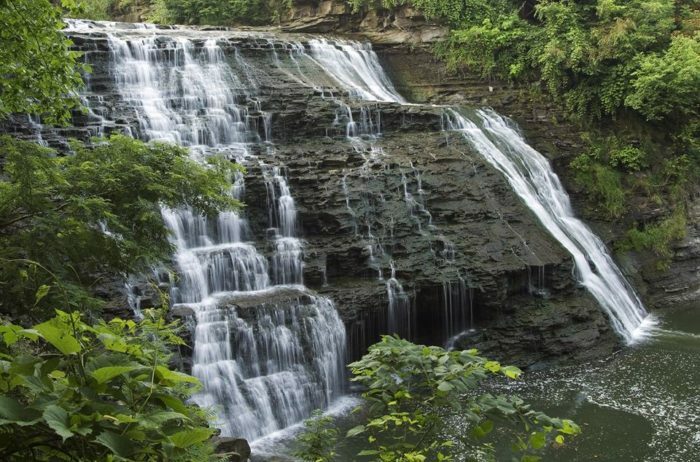 There’s so much in Northeast Ohio that one can often uncover gems like this waterfall without looking far. 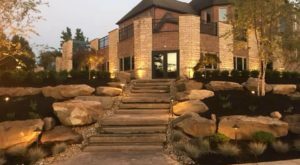 What urban gem in Cleveland surprised you the most? 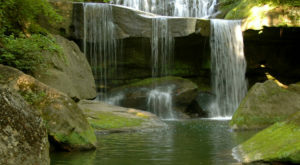 If you enjoyed this waterfall, just wait until you visit this small town shaped around a waterfall.